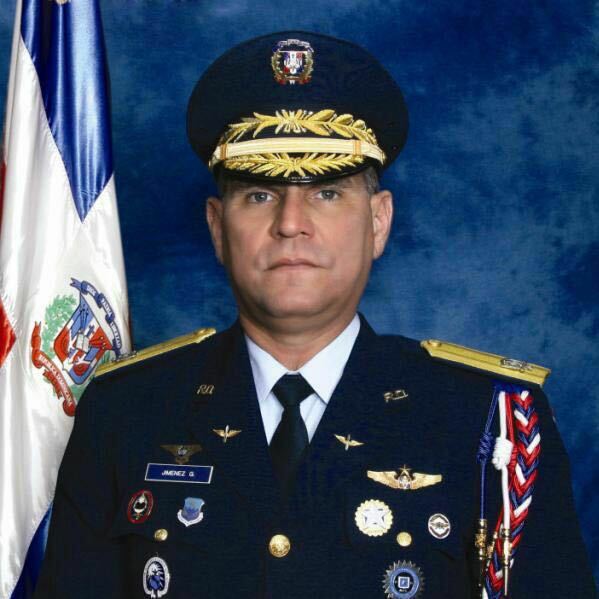 Military Attache of the Permanent Mission of the Dominican Republic to the United Nations, Brigadier General Juan Jiménez García was incorporated in the Gallery of Honor of the Inter-American Defense College, Fort Lesley J.McNair in Washington, DC. This honor was awarded for his outstanding contributions to furthering peace and security in the Western Hemisphere as a graduate student at the IADC. Secretary-General Ban Ki-moon (centre on screen and centre left on dais) addresses a meeting of the Community of Latin American and Caribbean States (CELAC). He commended the Community for its solidarity with helping people in need, including its contributions to Haiti, regional cooperation on humanitarian crises and generosity in offering to host thousands of Syrian refugees. Art Exhibit "Amen de Mariposas"
Read more about Art Exhibit "Amen de Mariposas"
Ambassador Emely Cruz, from the Ministry of Foreign Affairs of the Dominican Republic, visited the Permanent Mission to coordinate the event on the International Day for the Elimination of Violence Against Women, to be held at the United Nations on November 25 with an art exhibit of dominican artist Mr. German Perez. Santo Domingo. The new Minister of Foreign Affairs, H. E. Architect Andrés Navarro, assumed his new post on Tuesday during a brief ceremony held at the headquarters of the Ministry of Foreign Affairs. Mr. Navarro was sworn by the Minister of the Presidency, Gustavo Montalvo, who described him as a person committed to the country and to the government program and who shares the vision of President Danilo Medina.